Clockwise from top left: The opening of the Global Innovation Exchange in Bellevue; students working with Clean Energy Institute researchers; ‘The Body Politic’; Jeff Brotman; volunteers help set up for Tent City 3; the women’s rowing team wins NCAA Division 1 National Championship. 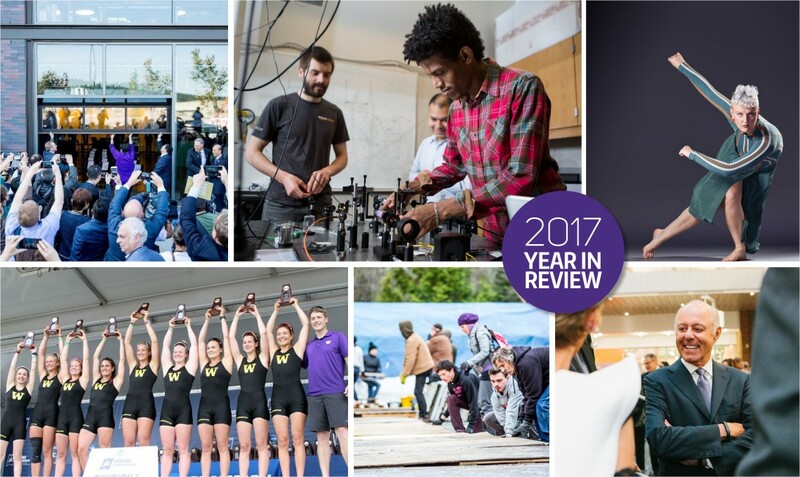 In all corners of the University of Washington, staff, faculty and students are working hard to improve the lives of people around the world. This year undoubtedly embodied that passion and drive to serve the public good. As 2017 comes to a close, we look to what 2018 will bring, including the 50th anniversary of the Office of Minority Affairs & Diversity and continued progress on our Diversity Blueprint; advancing Population Health worldwide; and continuing to foster innovation in every corner of our University. In July, the UW will serve as a primary venue for the 2018 Special Olympics USA Games, with hundreds of volunteer opportunities for faculty, staff and students. This fall, the UW welcomed the most diverse class of new students across all three campuses, and the largest number of Washington residents in UW history. This year also marked the 10th year of the Husky Promise, the UW’s guarantee to Washington students that it will not let financial challenges stand in the way of attending the UW. Whether it’s through climate research, a new study on how babies learn language, or a timely class on fake data, the UW is an epicenter for groundbreaking discoveries as well as a place for critically important discussions around race, equity and inclusion. More than 40 analysis articles written by UW faculty and graduate students published in The Conversation; with more than 1.3 million total reads. Nearly 100 mentions in The New York Times; totaling about 950,000 social engagements. More than 4,600 mentions in all external media coverage. In addition to the stories highlighted in the video above, the UW has had a tremendous year for groundbreaking research. Here are a few of those stories, listed in chronological order. By using magnetic resonance imaging (MRI) to study the brains of infants who have older siblings with autism, scientists were able to correctly identify 80 percent of the babies who would be subsequently diagnosed with autism at 2 years of age. Their study appeared in February in Nature. UW astronomy professor Eric Agol was part of the large team of researchers that in February announced confirmation of several Earth-sized, potentially habitable planets orbiting a star about 40 light-years (235 trillion miles) away. A new paper out in March by the UW and NOAA’s Northwest Fisheries Science Center aimed to provide clarity among scientists, resource managers and planners on what ecological resilience means and how it can be achieved. In April, a new study led by UW Tacoma professor Dan Shugar provided a postmortem on the Yukon’s Slims River, whose flow was diverted in early 2016. It is the only documented case of “river piracy” in modern times. The announcement that a third collision of black holes had been detected three billion light years away validated the work of hundreds of scientists, including teams at the UW and UW Bothell. 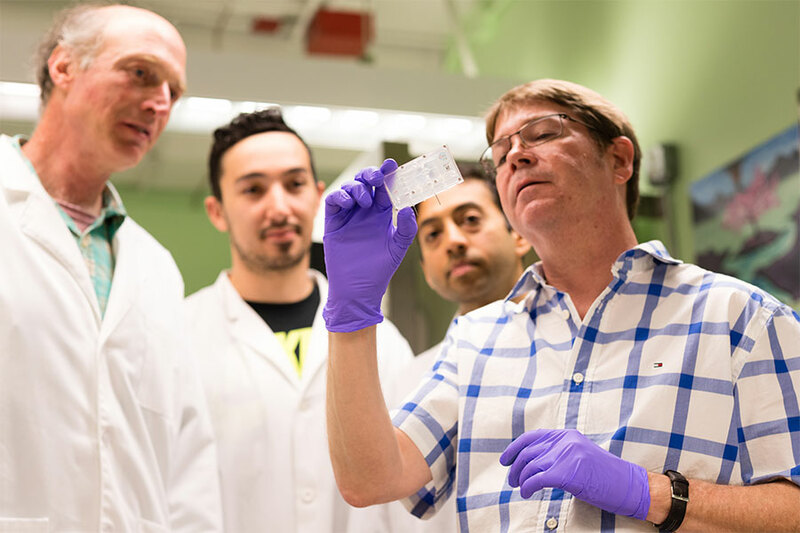 With a device that can model a real kidney, researchers at the UW School of Pharmacy are giving new hope to people with kidney conditions — as well as astronauts who dream of exploring the farthest reaches of space. 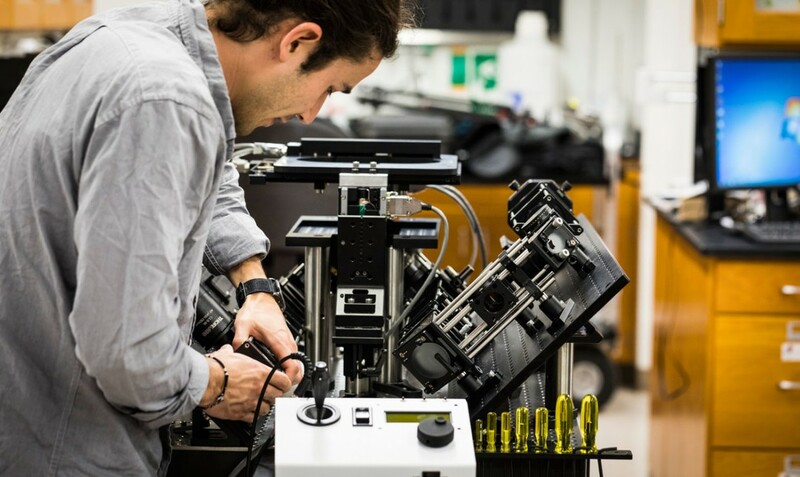 A new UW microscope could provide real-time results during cancer-removal surgeries, potentially eliminating the 20 to 40 percent of women who have to undergo multiple lumpectomy surgeries because cancerous breast tissue is missed the first time around. 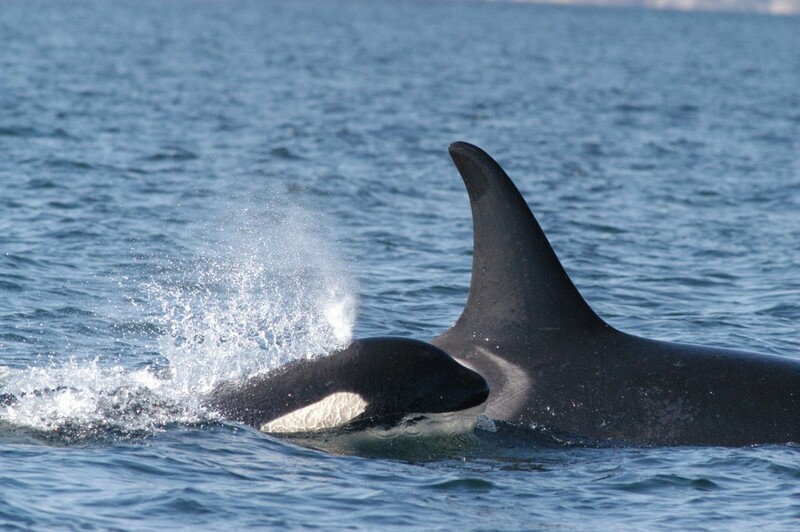 A multi-year survey of the nutritional, physiological and reproductive health of endangered southern resident killer whales found that up to two-thirds of pregnancies failed in this population from 2007 to 2014. In October, the Self-Sufficiency Standard for Washington State 2017 was released, revealing how much the cost of making ends meet has grown in recent years. The researchers that compiled the report say they hope the data helps show the importance of government aid programs to help low-income families. Animation comparing two scenarios of a M9 Cascadia earthquake. A team of UW researchers created 50 different simulations of how a 9.0 Cascadia earthquake could impact the Pacific Northwest. They hope their data can be used to better predict how the “Really Big One” could affect people living in this area. 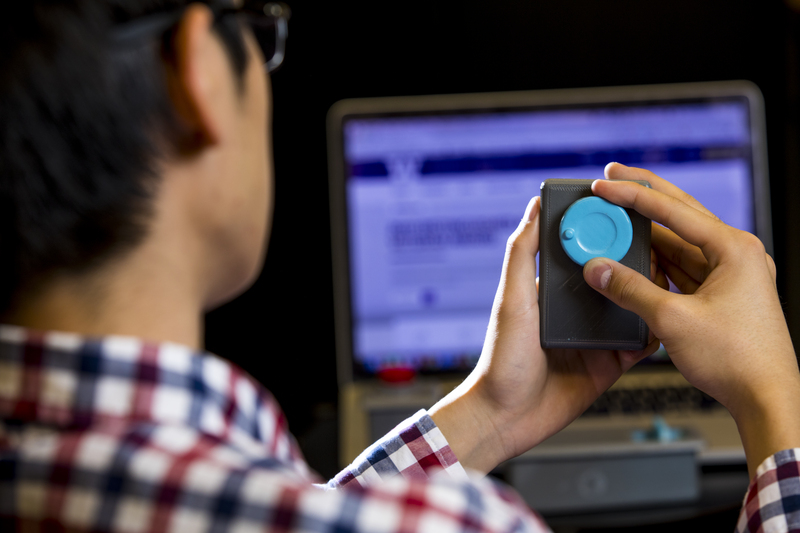 UW engineers have developed the first 3-D printed plastic objects that can connect to other devices via WiFi without using any electronics, including a laundry bottle that can detect when soap is running low and automatically order more.